Elise Maree: who love's stripes? I found this via 'Casanova Wong' and thought it was quite amusing. 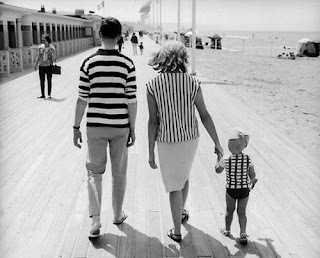 It is titled "how genetics work"
that is the CUTEST photo!! !